We love a win-win-win, and that’s what happens every month for Greyhound owners in Portland. 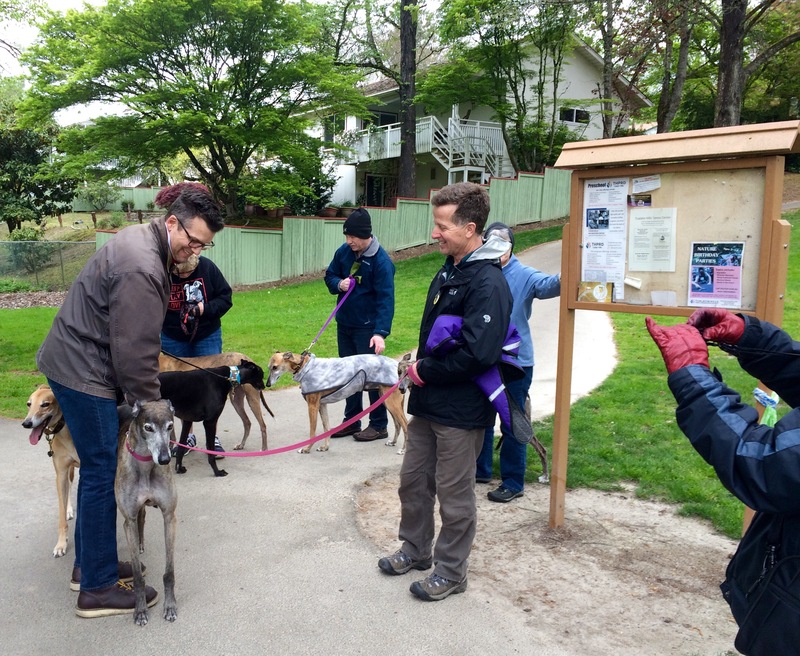 The Greyhound Walking Club provides a monthly social outing for hounds and their humans. 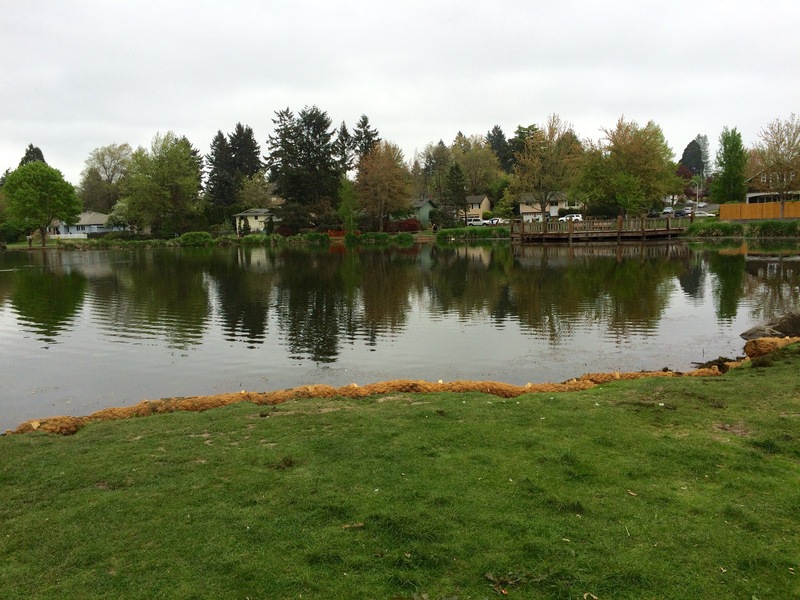 This month’s walk was at Commonwealth Lake Park in Beaverton. Some 20 or so happy hounds strolled and sniffed their way around the lake twice. Some opted for a third lap. Greyhounds really enjoy being with other greyhounds. The walking club is a nice way for them to socialize together. Tiger and Truman love making new hound friends. It’s also nice to meet other greyhound people…and get a little exercise. We walk for about a half hour at a pace that’s suitable for most two and four-legged participants regardless of age or fitness level. 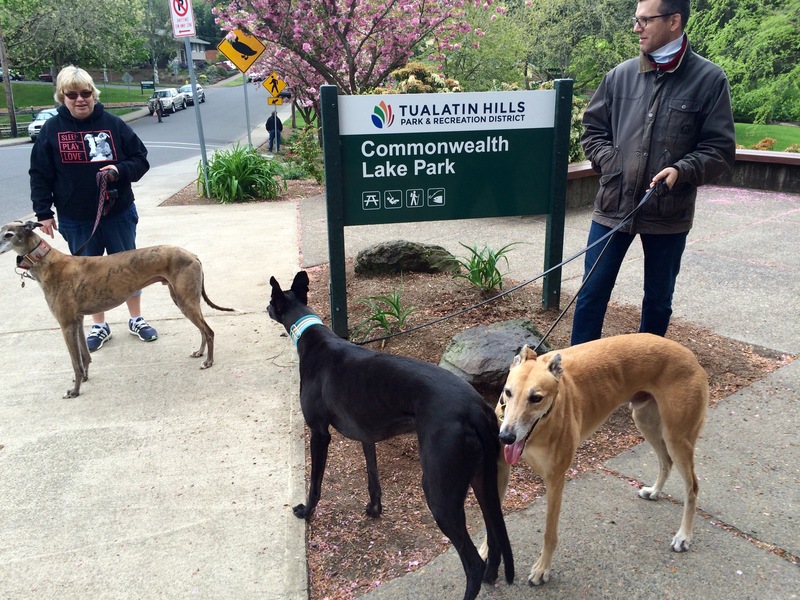 A group of greyhounds walking together always generates attention from curious admirers. So the walks are a greyt way to show what wonderful companions these dogs are. 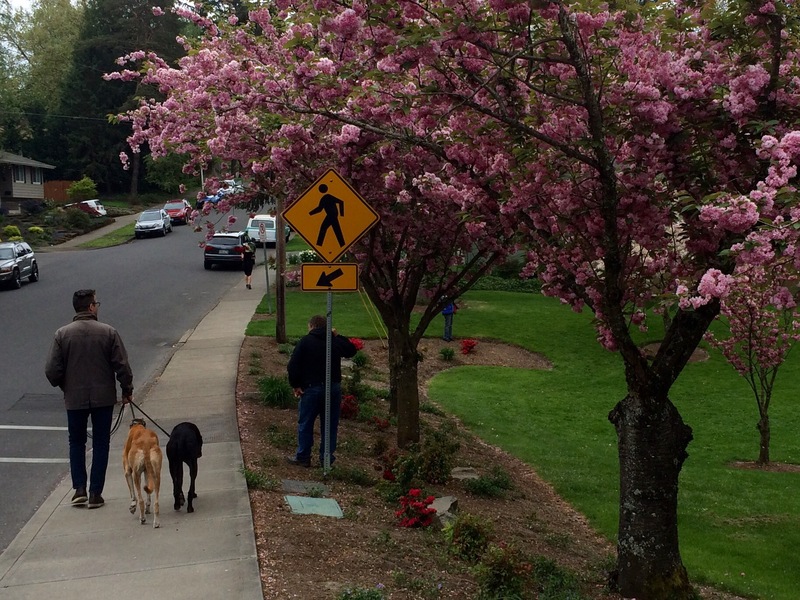 Being relatively new to the Rose City, getting to explore a different, and for us, a new part of the city with our dogs every month is a wonderful way to discover Portland. Looks like we’ll be venturing north of the Columbia River next month for a walk around Fort Vancouver. Check out the Portland Greyhound Walking Club website for more info on their monthly walks in and around Portland. 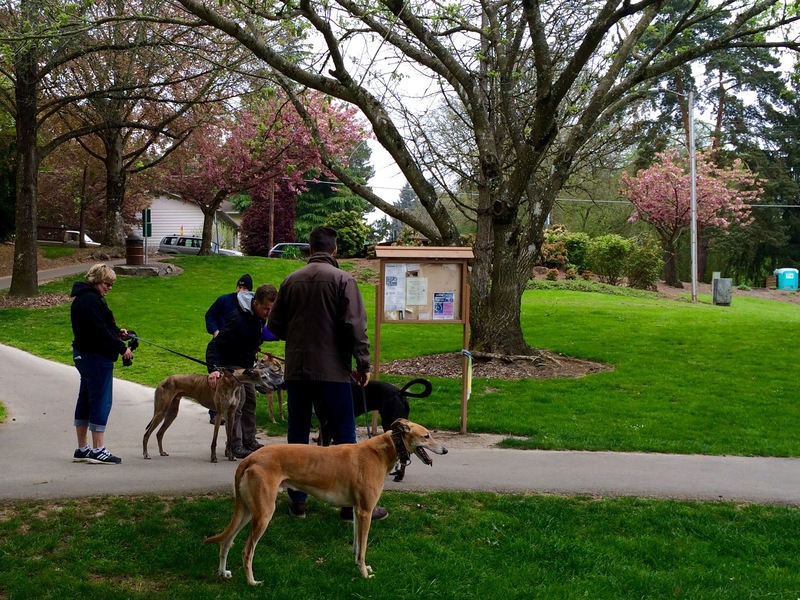 This entry was posted in Uncategorized and tagged Beaverton, CommonwealthLakePark, dogs, Greyhounds, Portland, PortlandGreyhoundWalkingClub. Bookmark the permalink.